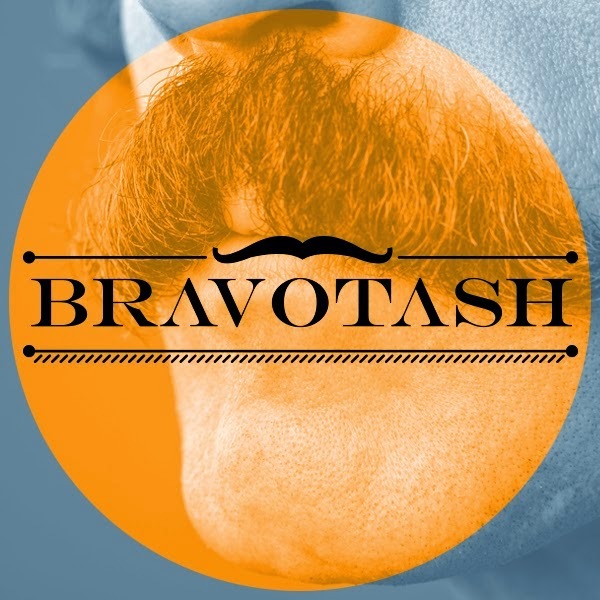 Strategic Sourcing Tejari: Movember...time to grow some whiskers for procurement and supplier executives? Supplier A has a contract extension imminently looming for a complex, ground-breaking product / service that she believes is strategic for her customer, and which she knows it is incredibly important for her growing business (an SME that employs local people and pays local taxes). She has, with overwhelming and unanimous feedback from the customer, over-delivered time and again against all the initial expectations of the contract for the last several years. She values the relationship, treats it as a partnership, and continues to invest in improvements to the product / service without asking for increased prices despite the increased scope and compound effects of RPI / inflation and the like clearly affecting margins. Certainly doesn’t sound like a tactical, or indeed leverage, position for the buyer in any 4-box portfolio matrix, right? Wrong. The customer wants significant double-digit % off the price to continue the contract. Despite it being Movember, apparently it’s time for a haircut. Short, back and sides. a) Fully supports Movember, and grows some whiskers.